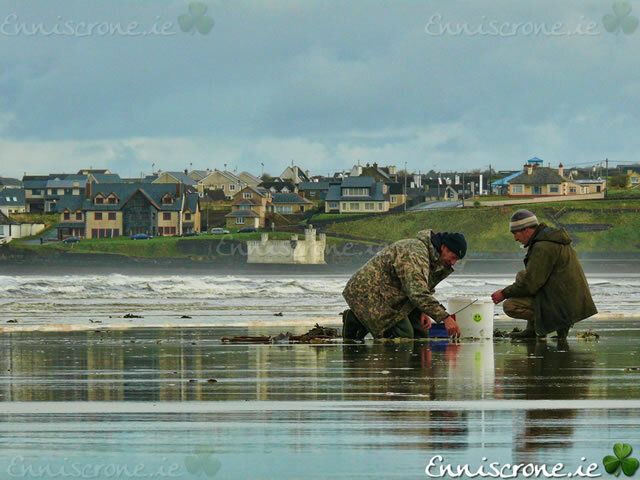 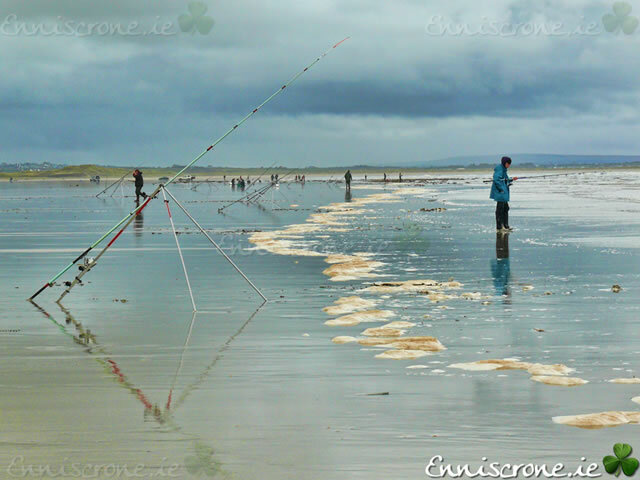 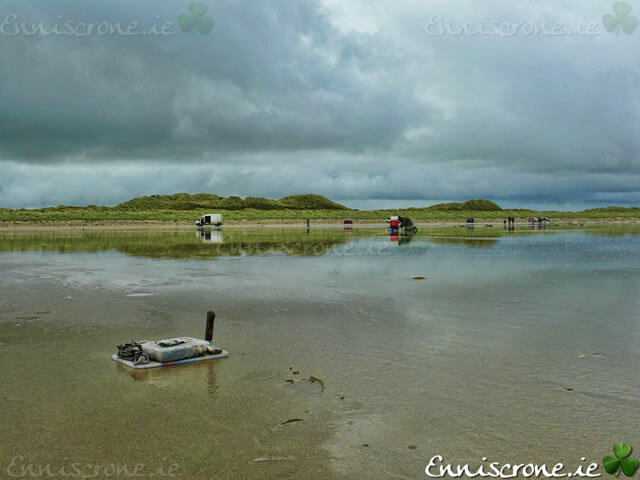 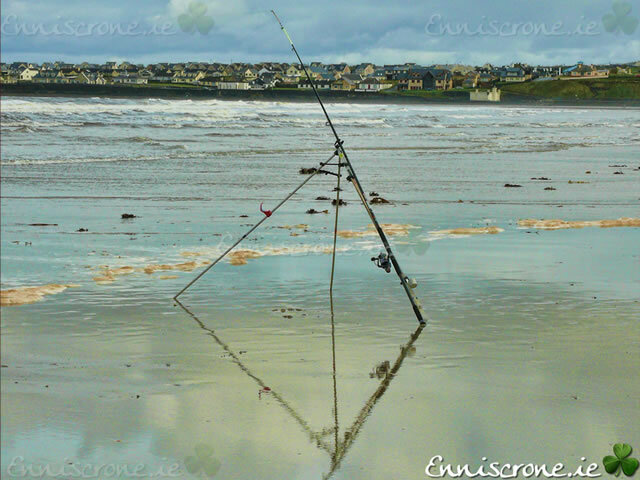 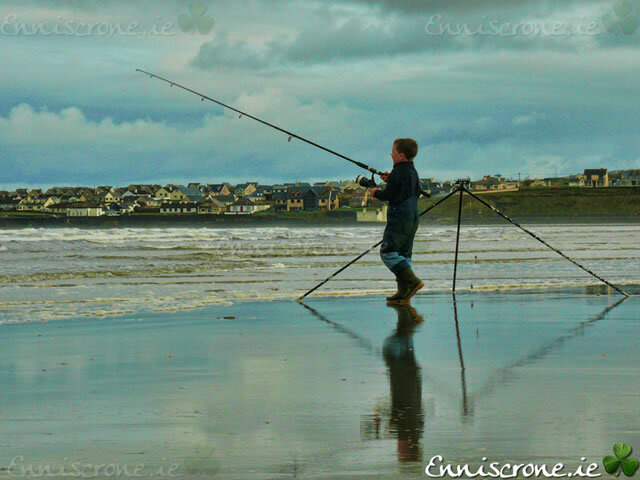 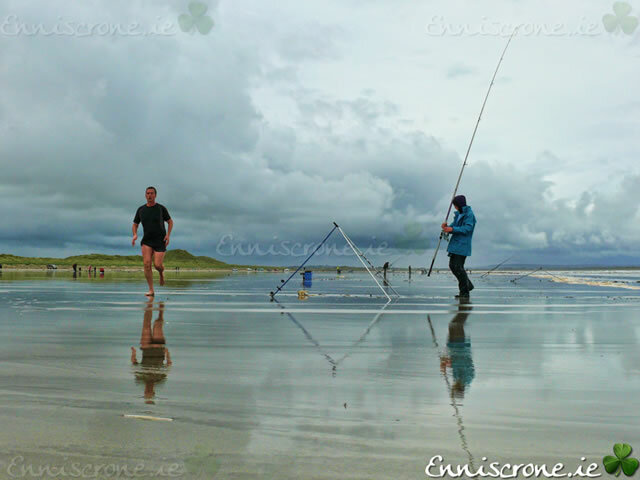 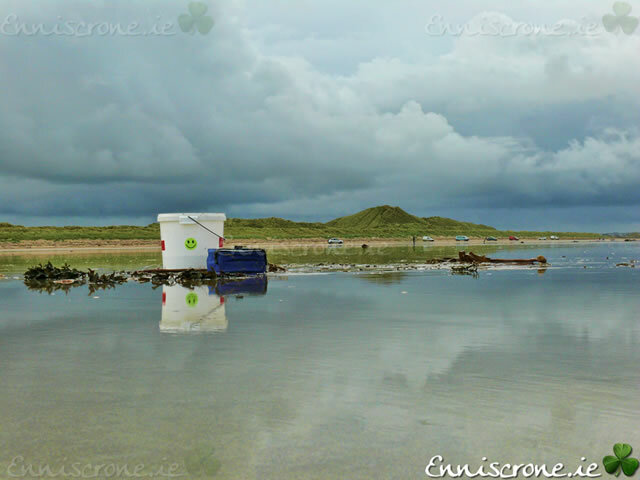 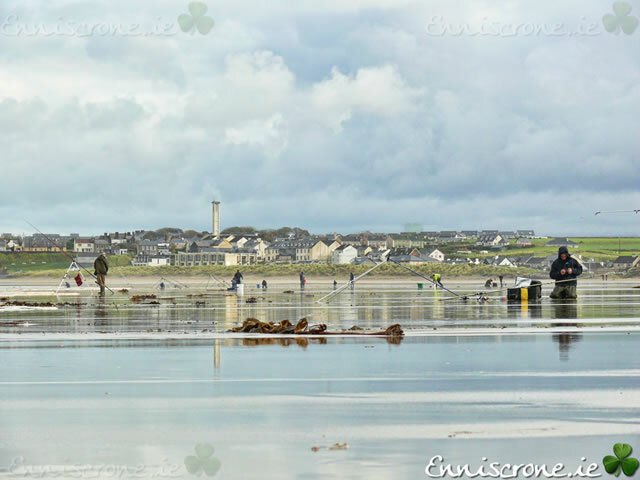 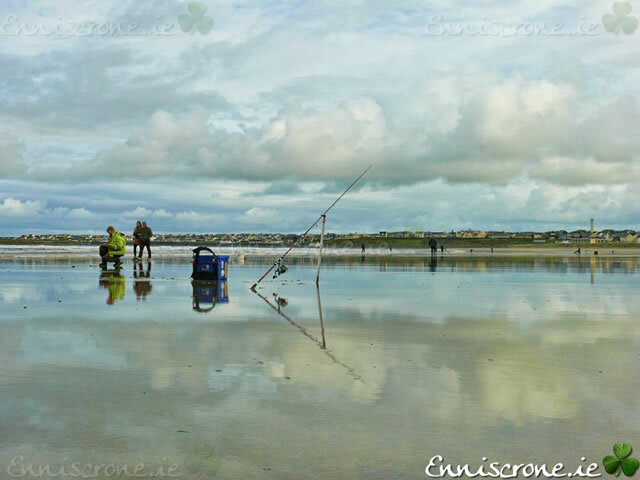 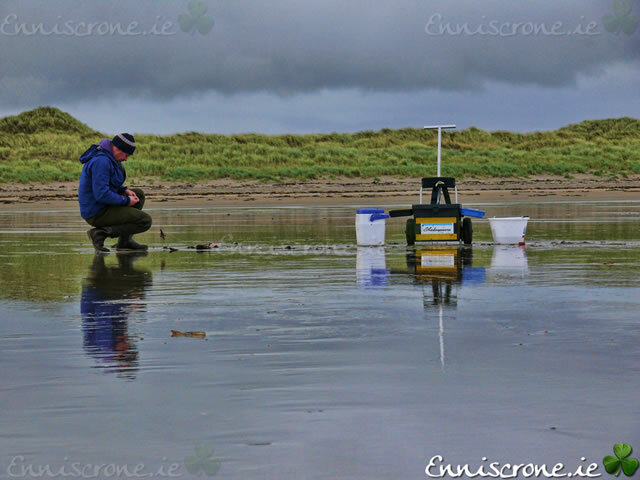 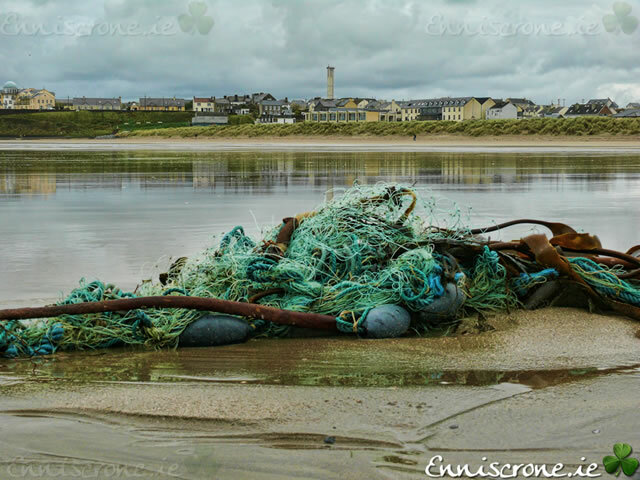 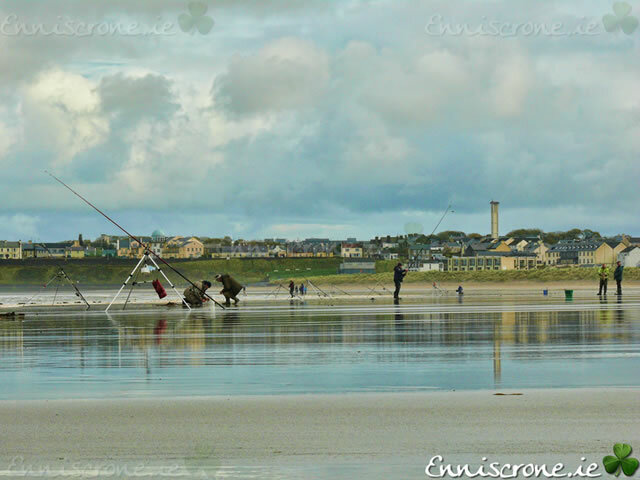 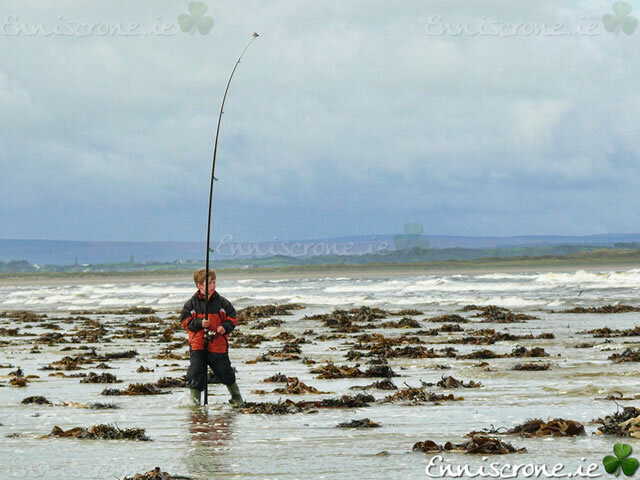 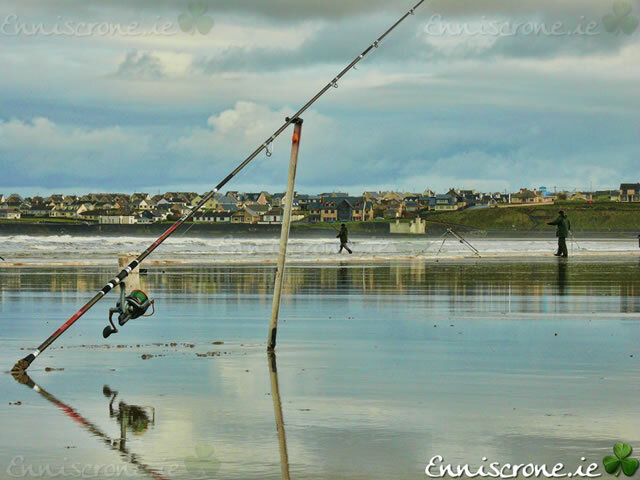 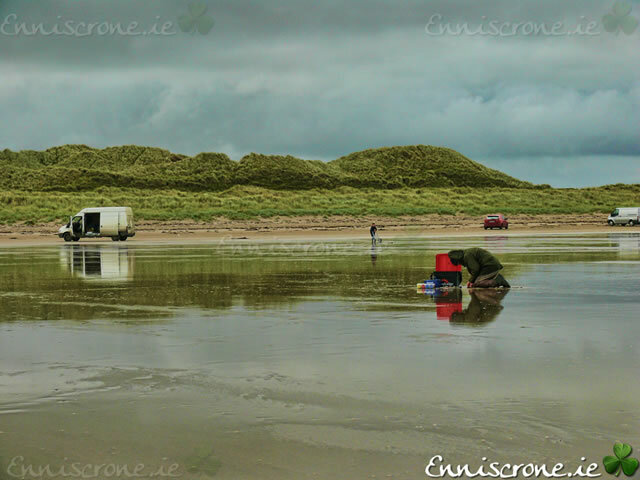 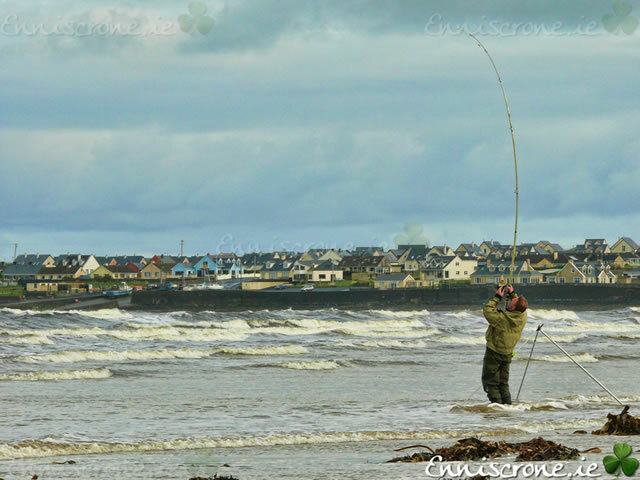 Fishing in Enniscrone offers both the serious and recreational angler a paradise of rock, beach, estuary and deep sea fishing. 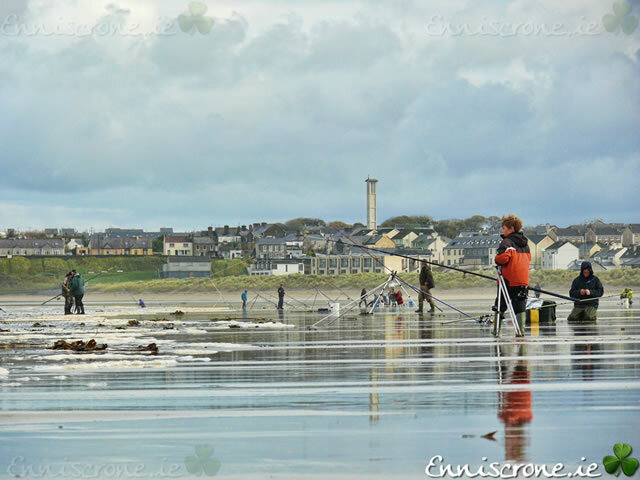 During the summer period organized fishing trips leave four times a day from the local pier. 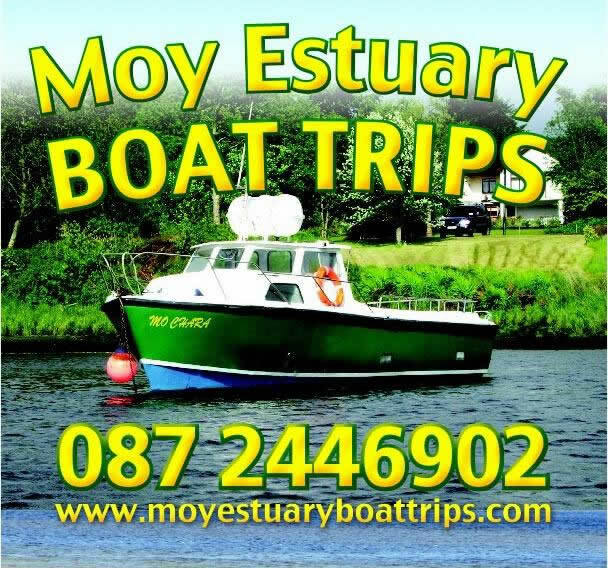 The River Moy has long been famous as Ireland's premier salmon river and it offers a wide variety of quality angling to suit all tastes and budgets. 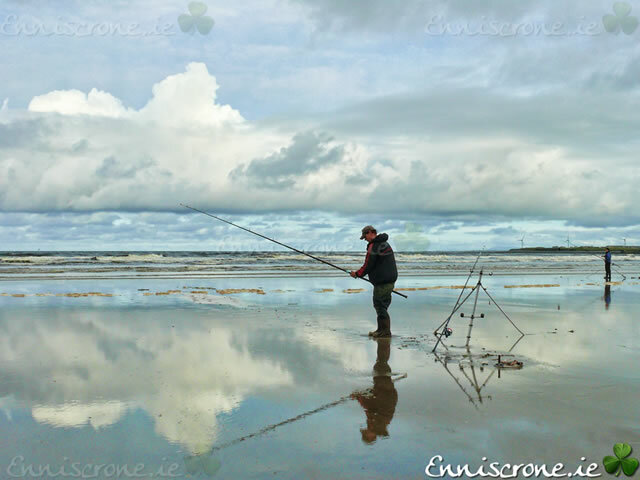 Most of the main Moy channel, and some of its larger tributaries provide excellent spring salmon and grilse fishing with both fly and bait. 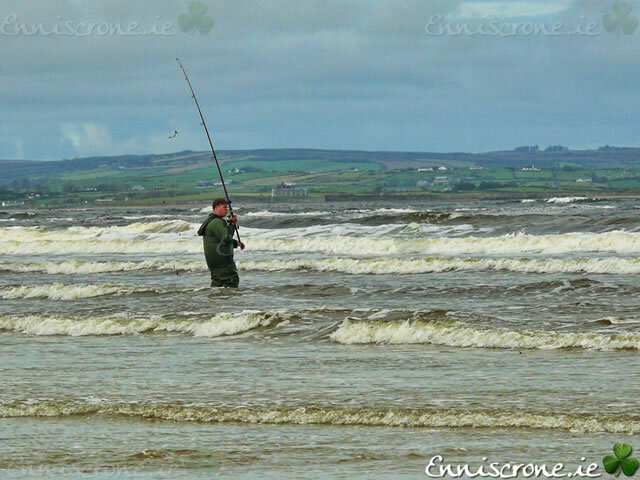 Sea trout are also abundant in the Moy and the dry fly fishing for brown trout can also be excellent. 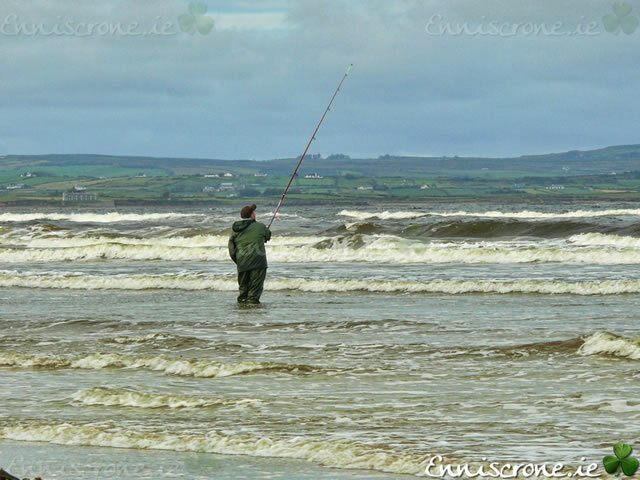 Donal Kennedy of the Leah reports that a group of anglers from Larne & District Sea Angling Club travelled to Enniscrone recently for a weekend of beach and boat angling competitions. 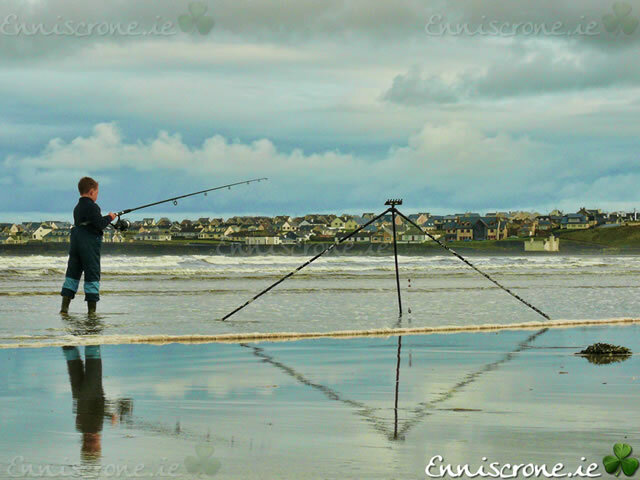 The first order of business was to travel to the three mile stretch of beach selected, to fish their shore competition. 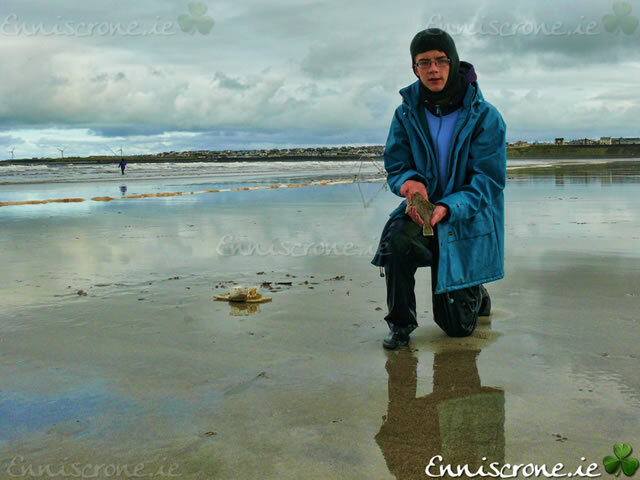 Flounder and turbot were the main species caught, with Daniel Hagan leading from the start and winning this segment of the competition. 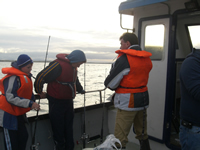 Over the next two days the anglers chartered the Leah, skippered by Donal Kennedy. 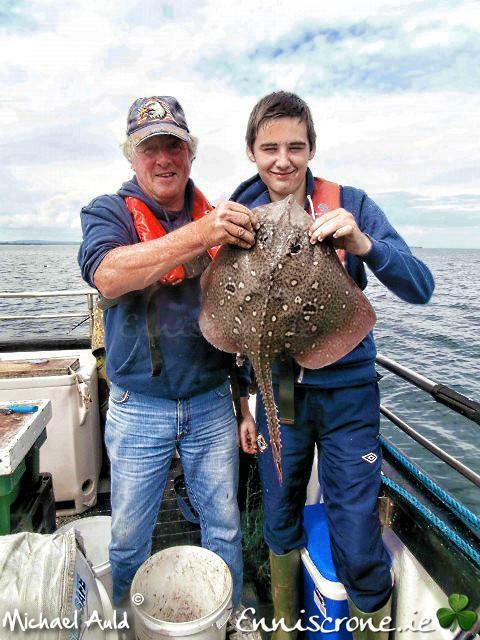 Many species were recorded during the trip, including fantastic pollock, whiting, ling, coalfish, dabs, plaice, pouting, poor cod, dogfish, ballan wrasse, cuckoo wrasse, red, grey and tub gurnard and finally rays; thornback, blonde, spotted and small eyed. 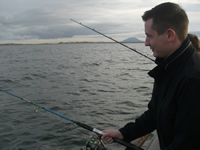 The boat was positioned well on good ground, with each drift producing a good variety of fish. 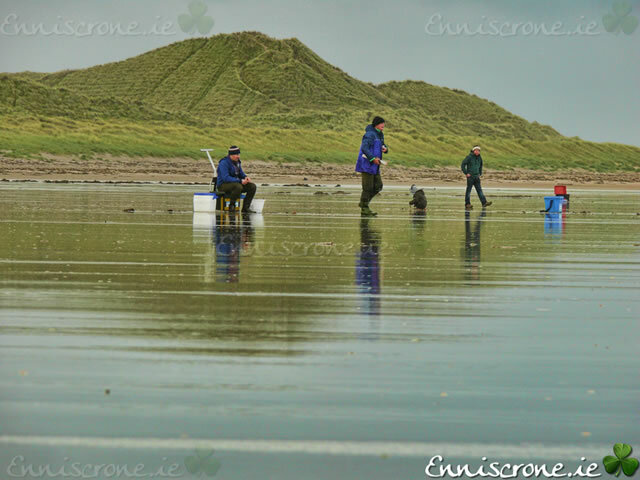 Over the two days of fishing an impressive 18 species were recorded with many species returned alive, along with all the ray. 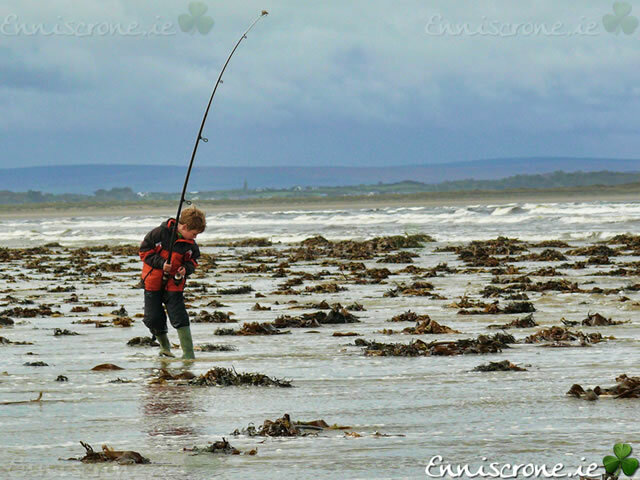 Congratulations to William Weir, who came first with 14 species, followed by Samuel Auld, with 12 species and in third was Gannon Robinson with 8 species. 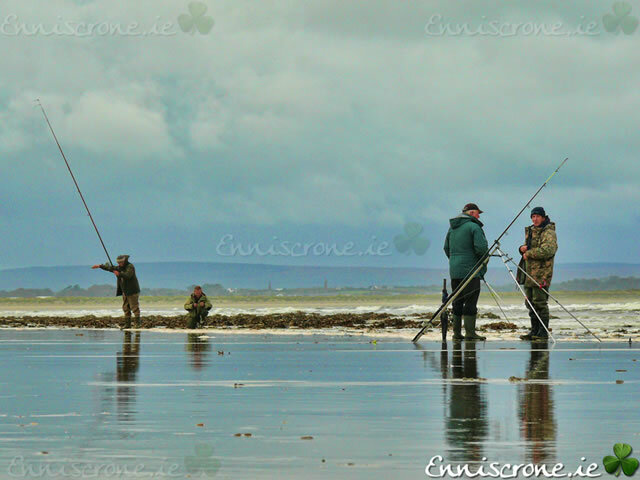 Speaking on their time in Enniscrone, Samuel Auld said “Well done to all of the anglers who had probably the best weekends fishing experience in over 20 years, with a special thanks to Donal Kennedy and Jim Regan for their services”. 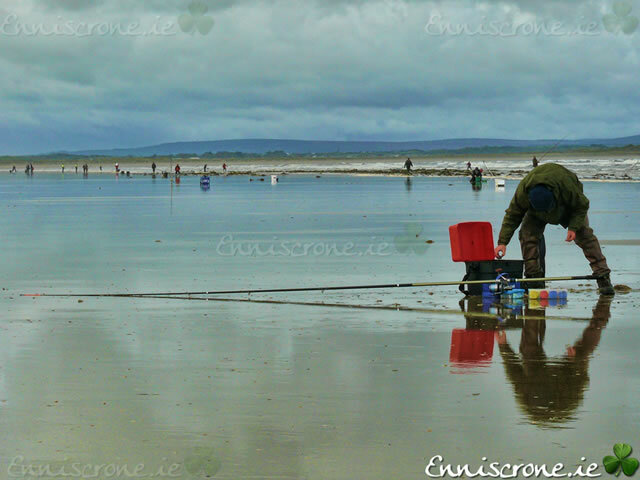 Donal Kennedy Angling is a family run Angling Charter Business which operates out of Enniscrone, Co. Sligo and Killala, Co. Mayo. 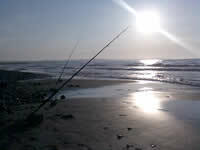 Trips of the mv Leah offer a fantastic fishing experience, from a full day's shark fishing to a short mackerel fishing trip. 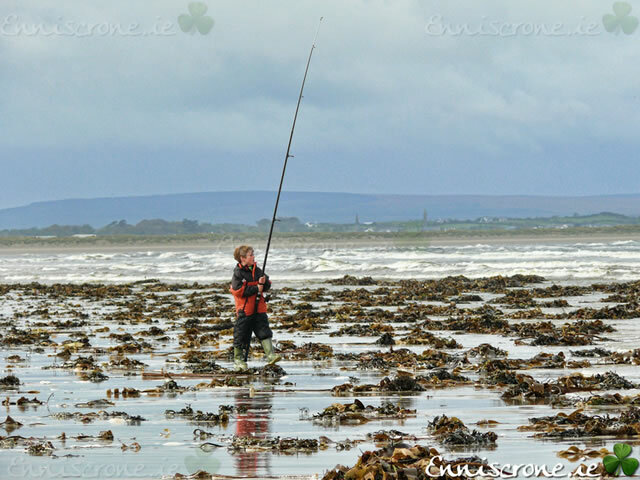 As well as catering for the serious angler we offer a range of other services including family trips, pleasure trips and dolphin watching, there is something for everyone. 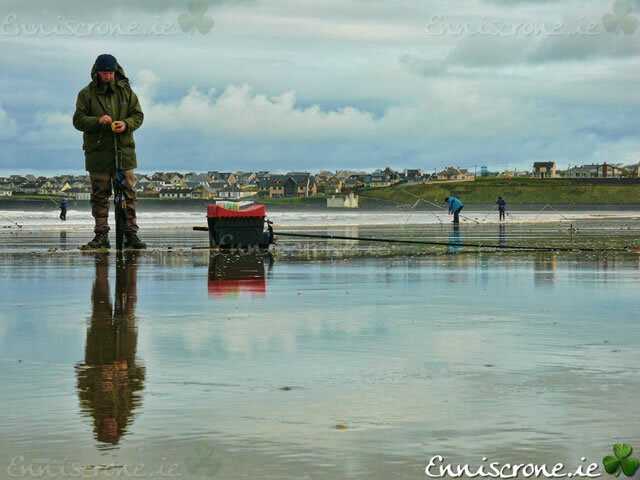 Mikey Kilcullen is a local man who has grown up in the nearby seaside town of Enniscrone, and fishes commercially from Enniscrone Pier. 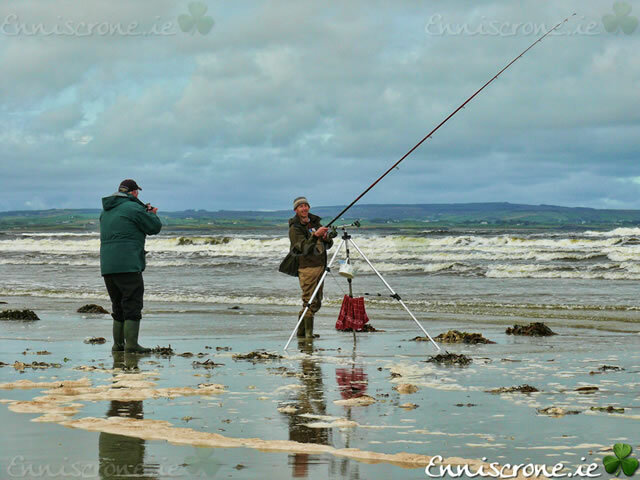 The All-Ireland Open Shore Fishing Finals which is regarded as one of the most competitive fishing events in Ireland attracted international media attention also with a film crew from Irish TV capturing the tension, tackle and triumphs for a special Sky and Freesat TV broadcast.